Manchester United are close to making their next permanent managerial appointment, with the Daily Mail reporting that it could actually happen this week. 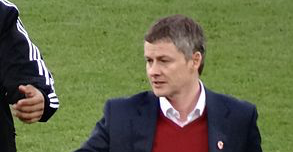 There are no prizes for guessing who, with the report also stating that Ole Gunnar Solskjaer could be confirmed as boss at some point this week. Honestly, it’s the least he deserves. The Baby Faced Assassin has been immaculate while in charge of this club – leading by example and sending out a hugely positive message to all involved. The whole attitude around the place has changed – and for the better. United feel like a side who are on the up once again, rather than a side who looked closer to mid-table mediocrity with each passing week under Jose Mourinho. 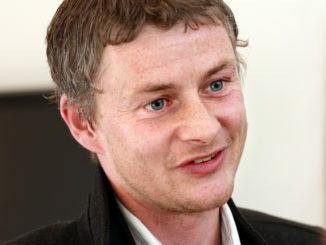 If I’m being picky, I probably would have liked to see the club wait until the summer, so they can fully assess Solskjaer as a manager while not jumping into anything. However, this way, at least he can now start planning and plotting where he’d like to spend his money over the summer. All the players have been calling for him to get the job and now it looks like he’s done enough. Hopefully, the players can stay motivated and continue to improve under his tutelage.